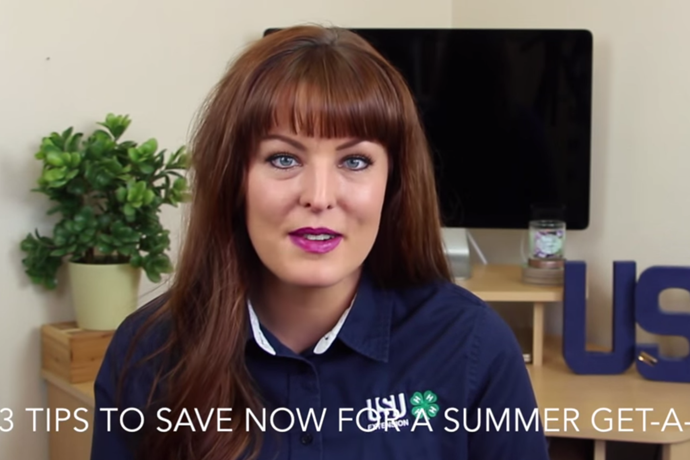 Automate your savings. This is the KEY to getting off to the right start. Automatically sending a chunk of your paycheck into a savings account is a foolproof way to set money aside. You don’t have to remember a monthly transaction and the money is moving from checking to savings without you touching it—which equals less temptation to spend it. Take out your personal allowance in cash every month. Allowing yourself to spend some of your money every month however you choose is an absolute must! Decide how much each person can spend and stick to it. Take the money, in cash, out of the bank and when it’s gone, it’s gone. Use the PowerPay App. This free app allows you to enter all your debts and see how long it will take to pay them off, with or without power payments. Both spouses can download the app and stay on top of paying down debt together. Don’t have a smart phone? You can also find PowerPay at: powerpay.org. What tips do you have for newly married couples for managing their finances? I’d love to hear from you! Also be sure to check out my YouTube channel for weekly videos about financial management—including more tips for newlyweds managing their finances. 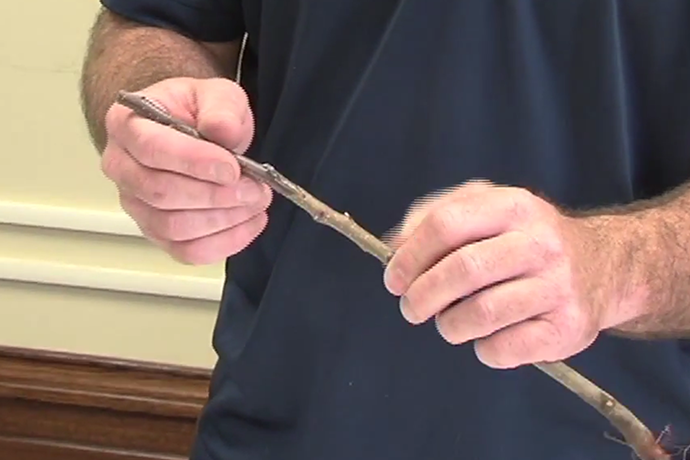 How to graft your scion wood to root stock. The three steps include: Automate 1%, use the step-down principle, save a portion of your tax return.